Elegant white pillow in a classic style with modern elements. It is made of decorative granny squares. They are subtle and original. Inspire yourself with another amazing pattern. The white pillow fits any type of interior. It will decorate your entire home very well. If you are looking for a new pattern to create this one is especially for you. 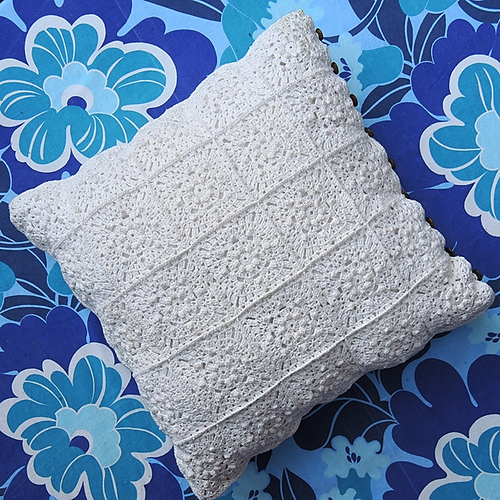 The cushion is delicate and soft. Also works well to decorate the terrace. You can make a pillow in any color. The side buttons to add zamknęcia pillowcases. It’s a free pattern. In the tutorial you will learn how to make this pattern square by square. It’s great written! I highly recommend this pattern. 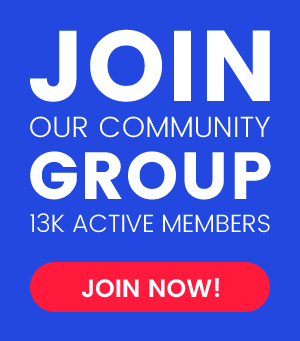 The effects of your work show off on our fanpage on facebook. Good luck! 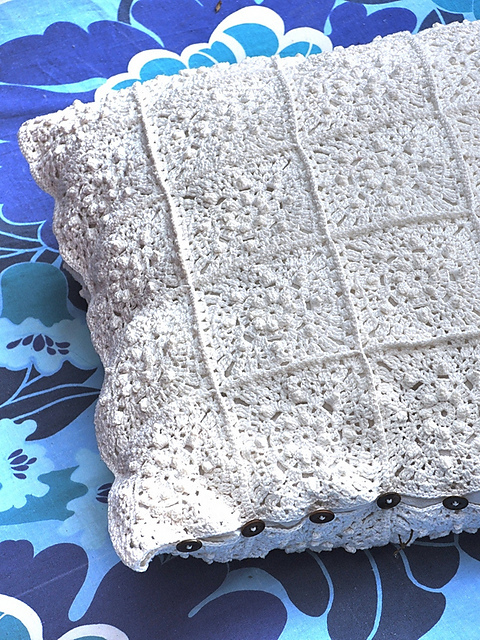 White Pillow Free Crochet Pattern is here.